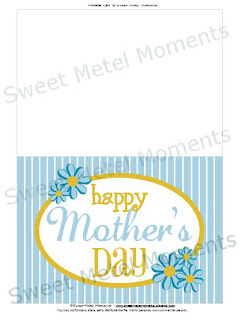 Sweet Metel Moments: Free Printables - Cheers to Mom! 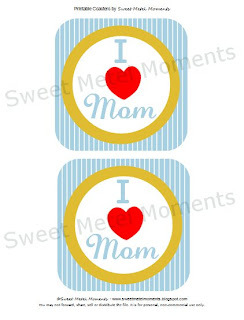 Free Printables - Cheers to Mom! Mother's Day is just around the corner and of course I thought this would be a great opportunity to share some free printables with my lovely readers and a "charm"ing gift idea. Simply go HERE and HERE to download the free files. 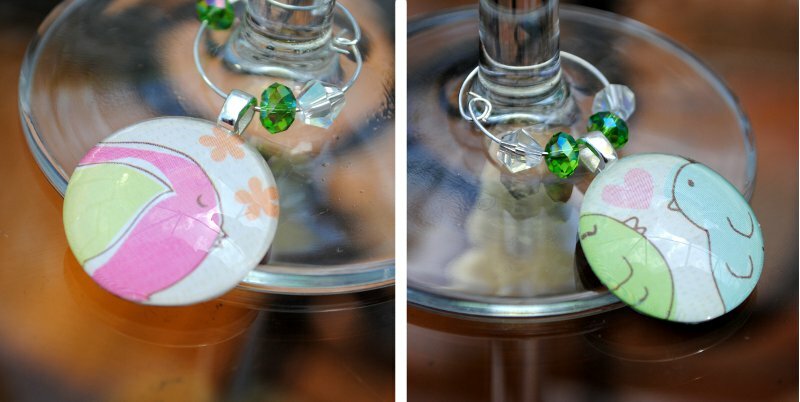 Now for that "charm"ing gift idea... my good friend Ana, of Pinky Pendants by Ana, showed me some of her latest creations and they were so pretty I had to show them here! She is now making beautiful wine charms, and as a wine lover, I thought they would make adorable gifts, just in time for Mother's Day! Aren't they beautiful?!!! 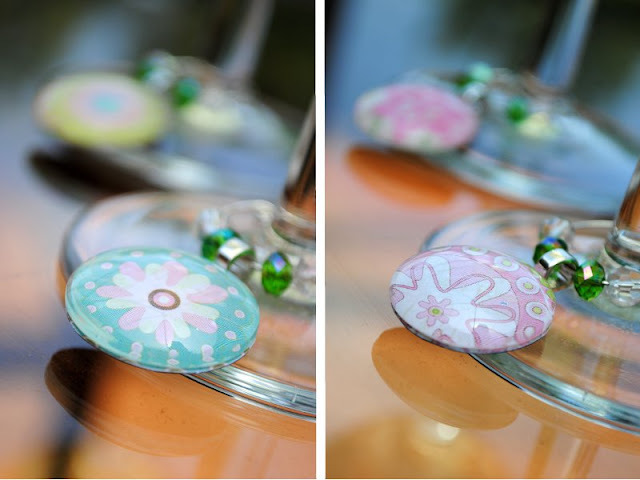 You can visit her Etsy Shop to check out her wine charms or visit HERE for her jewelry collections. 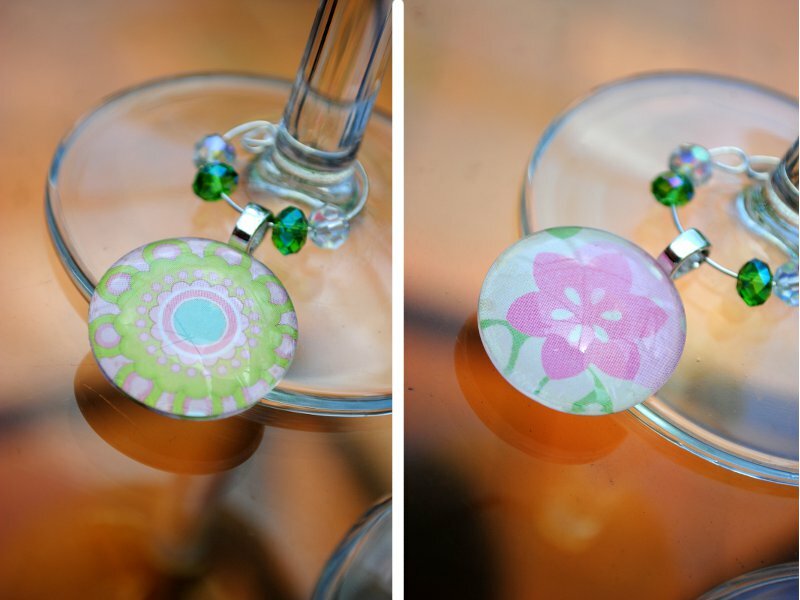 Staying on the wine theme, I had to share one more gift idea that is sure to please a mom -- wine glasses with fingerprint art. My son Brody and his preschool class made these beautiful glasses for their school's art festival. My heart totally melted when I saw it. They make for such a beautiful display, don't you think? The printables are SO CUTE!!! For some reason I cant get them to print but I'm going to keep trying because they are adorable! Perfect to decorate our little patio for Sunday! Thank you!!! Happy Mother's Day! I featured this printable on Fun Friday Finds today. I hope you will stop by and take a peak.